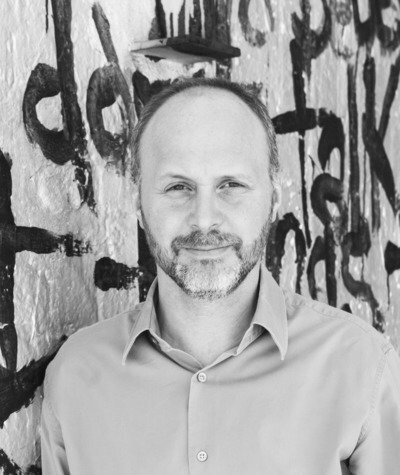 Mark Yoes is a founding principal of WXY and has over 25 years of experience in architecture and urban design. He received his Bachelor of Architecture degree from Rice University and a Master's Degree in Architecture from Yale University. With WXY, Mark focuses on innovative design approaches that benefit public space, structures and cities. Mark and partner Claire Weisz received the League Prize in 1993 and more recently the Emerging Voice Award in 2011 from The Architectural League. Mark has led on WXY’s designs for learning environments including REED Academy, Bronx Charter School for the Arts, and an early childhood center for Christ and St. Stephens. Other recent projects include The Battery’s Seaglass Carousel. 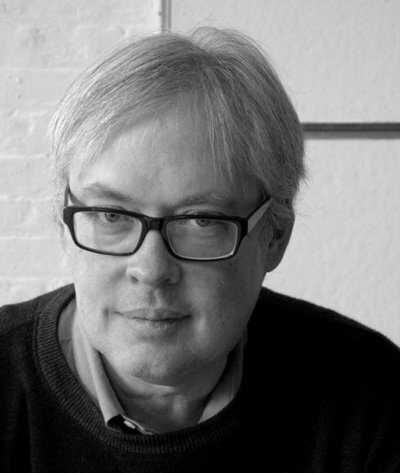 In 2012 Mark served on Architect Magazine’s Annual Design Review jury. Layng Pew joined WXY as a principal in the summer of 2006, bringing over 24 years of design and project management experience with educational, corporate and residential clients. He earned a Bachelor of Arts in Architecture at Yale College and a Masters at the Yale University School of Architecture. He has specialized in complex and uncommon building types in New York, New Jersey, Connecticut, and the Caribbean. The success of these large projects is in a large part due to his ability to forge strong collaborative relationships between international designers and expert craftsmen in a wide range of trades. 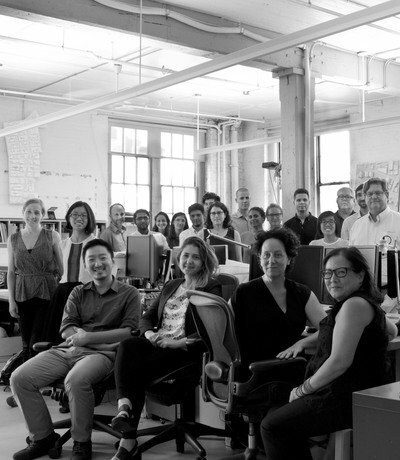 Layng is a registered architect in the State of New York and the State of Connecticut and has been a member of the AIA since 2001. 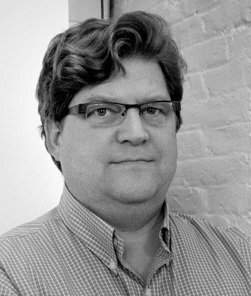 Adam Lubinsky joined WXY architecture + urban design as a Managing Principal in 2011. He has a background in urban design, planning, and mobility, with more than 15 years of experience leading large-scale strategic and master plans for public and private sector clients, including extensive work for and coordination with New York City Agencies, community development corporations, cultural institutions and private developers. In recent years, Adam has undertaken major projects in New York City such as the Brooklyn Tech Triangle Strategic Plan, Brooklyn Navy Yard Master Plan and the Anable Basin Special District while also leading efforts in the wider metro New York region, Boston and Detroit. He has helped to spearhead complex community-based strategies such as the East Harlem Neighborhood Plan and the New York City Educational District 15 Diversity Plan. Adam directs WXY's research on mobility, including collaboration with New York State Energy Research and Development Authority (NYSERDA) and DOT, with a focus on challenges related to electric vehicle (EV) policy and infrastructure design solutions, freight and carshare. Adam is a frequent speaker on a range of urban issues and is a visiting faculty member at Cornell University, Columbia University, and Parsons New School for Design. Adam is a Fellow of the Urban Design Forum and was named by Fast Company as one of 2017’s Most Creative People in Business. 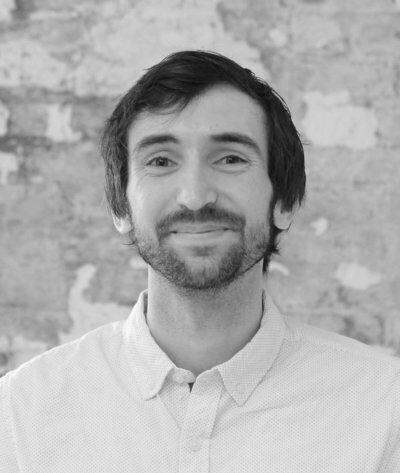 Adam is an accredited planner (AICP) with a Masters in Architecture and a Ph.D. in urban design and planning. Amy Hau joined WXY in Fall 2015. Prior to joining the award-winning architecture and planning firm, she was the Director of Administration and External Affairs at The Noguchi Museum where she was part of the senior management team that stewarded the legacy of the artist’s estate into a world-renown Museum. During her tenure, she played a significant role in increasing the institution’s capacity, expanding its outreach and programs, overseeing its multi-phase $23 Million Capital project and the development of the Master Plan. 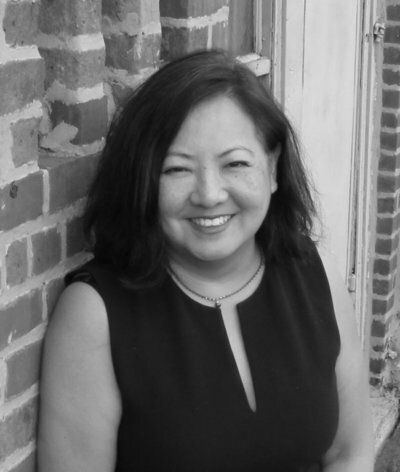 She serves on her local community board and is a member of the Board of the Asian American Arts Alliance. 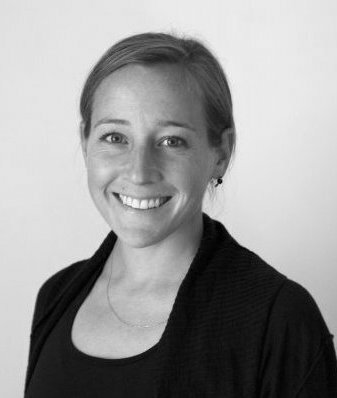 Traci joined WXY in 2017 with a background in planning and urban policy. 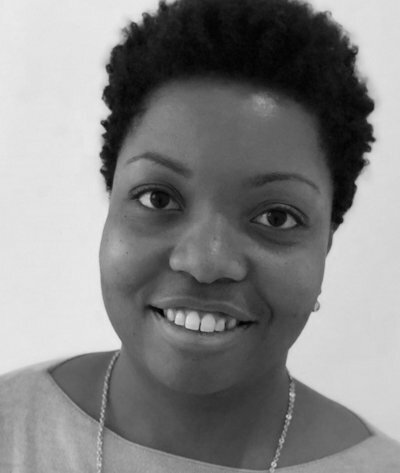 Prior to joining WXY, Traci was a Policy Associate at the NYU Furman Center, where she worked to disseminate academic research on housing policy to a diverse set of stakeholders, including policymakers, advocates, private sector and the media. She also worked as project manager on the National Community of Practice on Local Housing Policy, developing guidelines on how to assess and develop effective local housing strategies for cities, counties, and neighborhoods facing strong housing demand. Traci has worked within law firms in Chicago and New York, including at Kramer Levin Naftalis & Frankel where her work focused on various aspects of site development in New York. Her work with New York City Council and The POINT Community Development Corporation in the Bronx, combined analysis of policy, data and trends with community outreach and advocacy. Traci holds a B.A. in Political Science from the University of Chicago, and a Master of Urban Planning from NYU’s Wagner School of Public Service. 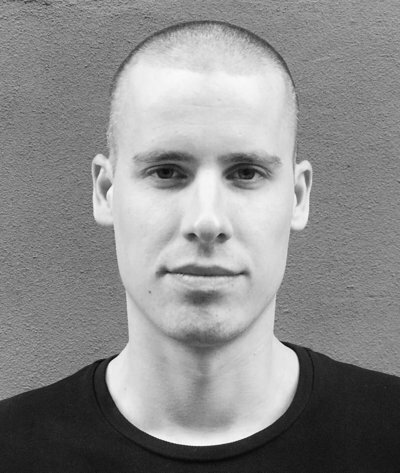 Paul joined WXY in 2014 with a background in architecture and urban design. As Studio Director, Paul manages architecture and urban design at WXY. He is currently project manager for the Brooklyn Navy Yard Master Plan, a compresenhive physcial and strategic plan for the 300-acre, mission-driven industrial campus. Previously at WXY, Paul managed the Brooklyn Strand, a large-scale, award-winning urban design action plan for 40 acres in Downtown Brooklyn that brings together over 30 local stakeholder groups. Paul was key to all aspects of the urban design process, from community engagement and concept development to supporting high-level technical studies and planning analysis. Paul is also currently involved in a variety of architectural, urban design and infrastructural projects including the construction documentation for the West Thames Pedestrian Bridge which will connect World Trade Center and Battery Park City. Paul graduated from the University of Toronto, John H. Daniels Faculty of Architecture, Landscape, and Design, with a focus on affordable housing, urban revitalization development models, and passive solar design. Independently, Paul has been contracted for design services in North America and in Europe. Most notably, providing design consulting services for the Vimy Foundation’s education center in the north of France. Jacob Dugopolski manages architecture and urban design projects for WXY with experience from cultural renovations to zoning and masterplan studies. Jacob recently managed the Brooklyn Strand Action Plan with the Downtown Brooklyn Partnership, an extension of prior work leading the placemaking and transportation components of the Brooklyn Tech Triangle and streetscape redesign for the Brooklyn Cultural District. His other planning projects include waterfront studies for Seaport City and the East River Blueway Plan. He has led a number of zoning analyses within the firm from Pier 40 to the Far Rockaways and an ideas competition for Grand Central Terminal: The Next 100, which was presented at the MAS Summit for NYC. Jacob came to WXY with over three years of experience in architectural design, urban design, ecology, and construction management. His project experience ranges from conservation architecture in Barcelona and Dublin to community development in New Haven. With KieranTimberlake he was involved through all phases of the renovation and addition to Morse and Stiles Colleges. At Yale, he was the Project Manager for the Building Project and was chosen as the Parsons Award winner for excellence in urban design. Karina joined WXY with nine years of experience in San Francisco, CA; Cambridge, MA; and Jakarta, Indonesia. A graduate from Harvard Univeristy’s Graduate School of Design, Karina is interested in creating resilient, place-specific and people-centered solutions in an urban context. 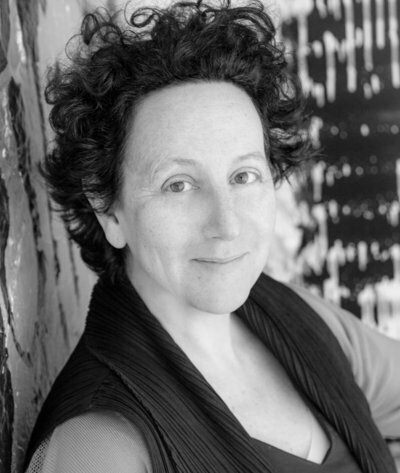 Karina’s previous experience in San Francisco at Min/Day focused on inventive residential and commercial projects and installations that often required fast-track delivery and meticulous attention to detail. In her schoolwork, Karina was awarded first place in an affordable housing competition for the North Common neighborhood of Lawrence, Massachusetts, and she has done extensive research in resiliency building related to Japan’s earthquake- and tsunami-damaged Tohoku region. At WXY, Karina is involved in a broad spectrum of work between the public & private sectors. Her current projects include managing the design of site improvements at the Brooklyn Army Terminal in Sunset Park, and working alongside Stantec on streetscapes and a plaza for NYCEDC’s Coney Island Infrastructure Improvement project. She previously led the interior design and adaptive reuse of a federal shipbuilding facility in Kearny Point, NJ, master planning of Kearny Point Industrial Park.